Community Memorial Hospital and its affiliates, Redfield Clinic, Doland Clinic, DME and Home Health, are committed to conducting business in accordance with its mission, vision and values, in compliance with the established Code of Conduct and to exercise high ethical standards in business decision making. In addition, as a non-profit tax exempt entity, Community Memorial Hospital is committed to serving and promoting the health of our community and service area. As a result, our Leadership Team of Community Memorial Hospital is dedicated to being accountable with high standards. 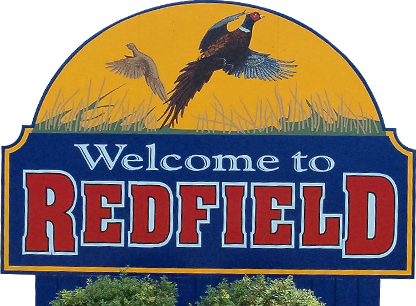 If you have any issues, problems or concerns please contact Corporate Compliance, (605) 475-7420 or email at corporate.compliance@redfieldcmh.org. A full copy of unsolicited email, SPAM or deceptive email, including the email header, will be sent to Spam@uce.gov. The FTC uses the unsolicited emails stored in this database to pursue law enforcement actions against people who send such emails.